Rank: #8 out of 164. BCP SKY2365 is a very popular option on the lower end of the price range. It's in the top 3 bestselling fire tables and has dozens of popular alternatives in the same price range, such as Deeco Arizona Sands II or Pleasant Hearth Wilmington . 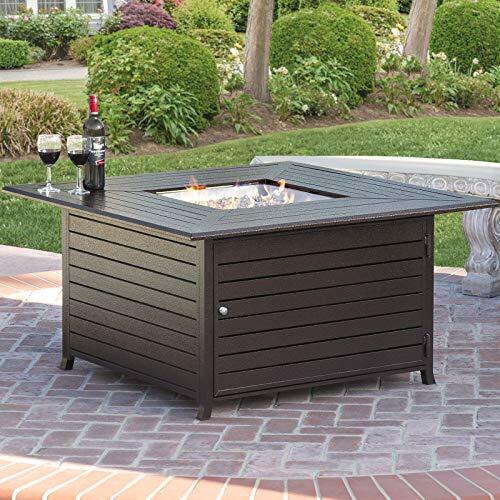 BCP SKY2365 is $310 cheaper than the average fire table ($699.99).